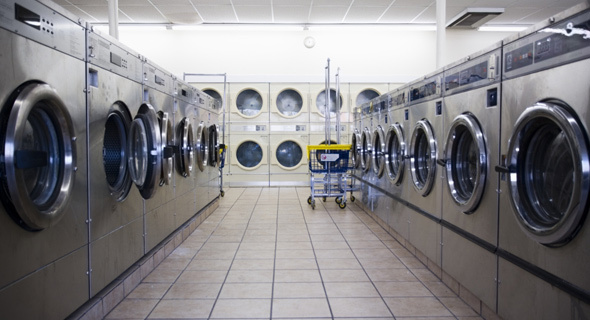 Serving our loyal customers in Manitoba, Saskatchewan and Central Ontario for more than 45 years, Midland Commercial is central Canada’s exclusive Maytag commercial laundry distributor. 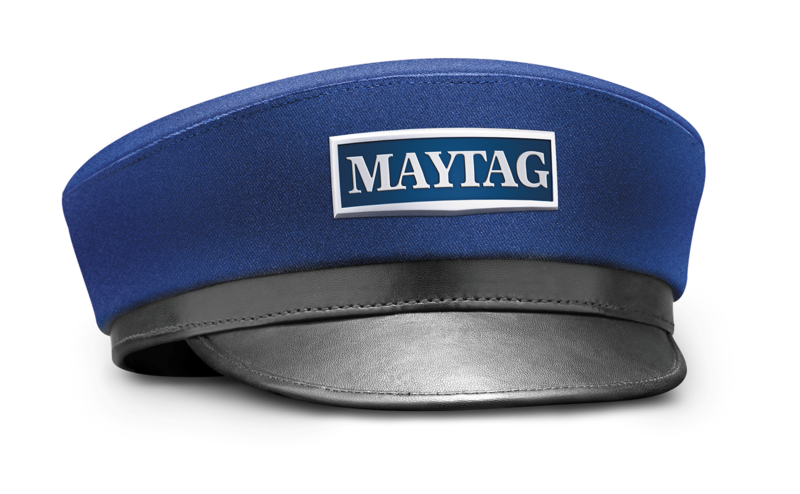 Midland Commercial is your exclusive Maytag distributor. 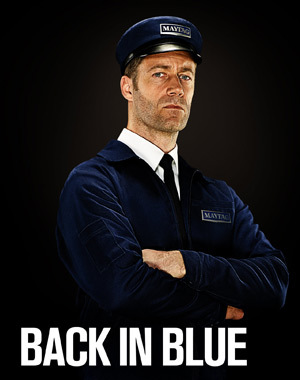 Maytag Commercial laundry can help you reduce your utility costs up to 60%. 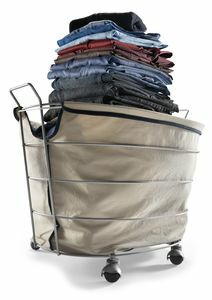 Contact us for a FREE review of your existing laundry program and to find out how much YOU can save!